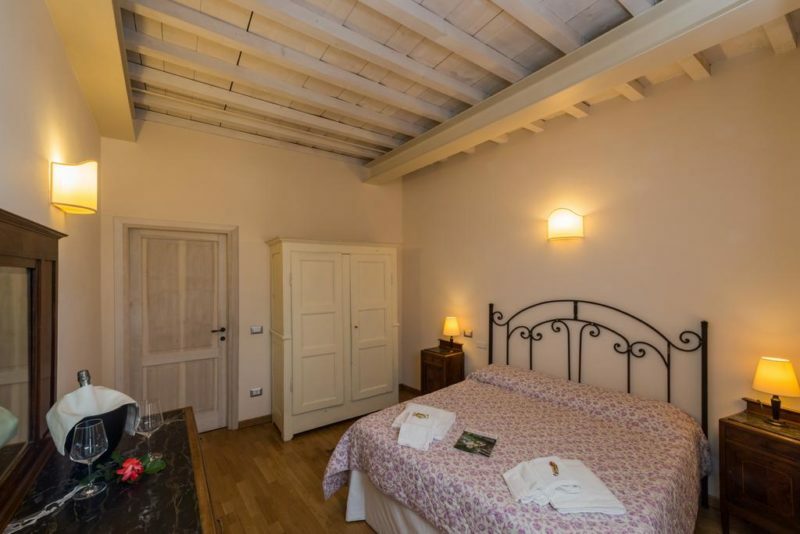 We offer elegant and spacious accommodation with a kitchenette as well as a fine restaurant. 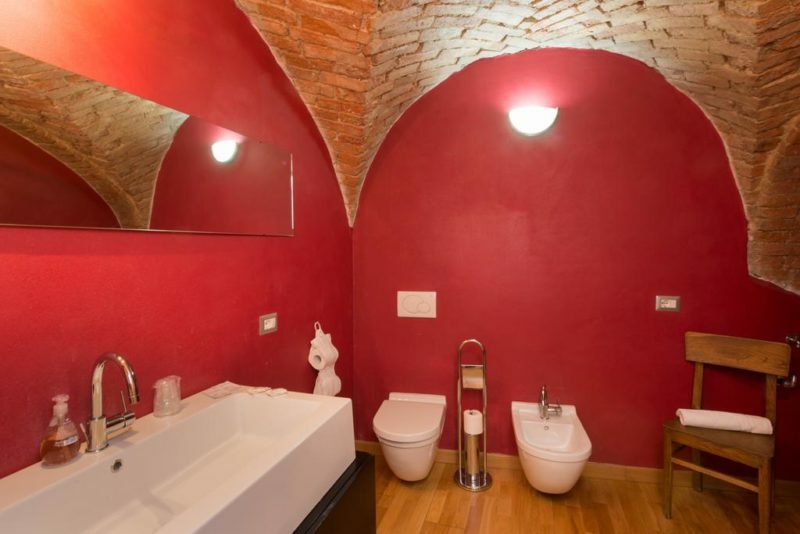 The resort is located in the ancient village of Lu Monferrato, 20 kilometers north of Alessandria. 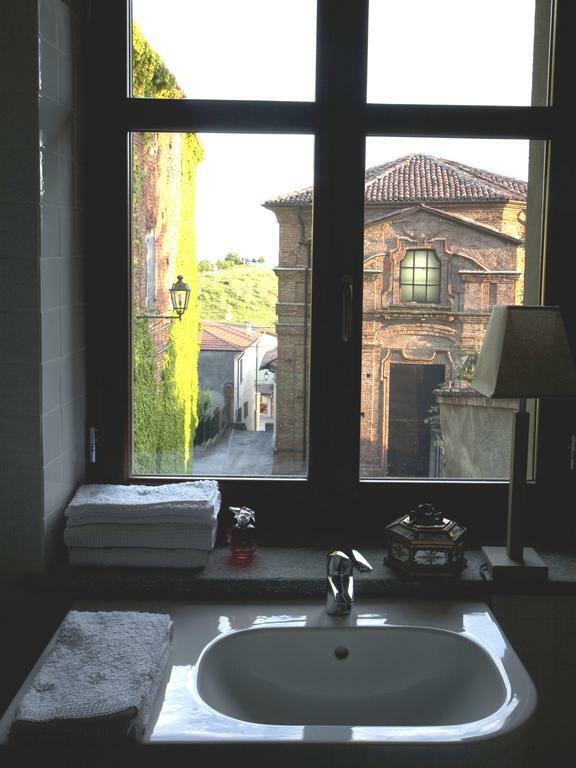 This historic building is an ideal base for exploring the Langhe hills in the heart of Piedmont. They all have a large and pleasant living area to guarantee living rooms, bathroom with shower and courtesy line, flat screen satellite TV, adjustable air conditioning, safe, comfortable desk for business travelers, free wireless connection , refrigerator for all our guests! Parking at Palazzo Paleologi is free . Bicycles can be rented on request. The staff organizes food and wine tours in the area and will inform you about discounts in wellness centers, golf clubs and local riding schools. Milan, Turin and Genoa are 1 hour away by car. Check room availability directly from our website! Bed and breakfast included in the price! Superior is our double room, dedicated to the overnight stay of 2 people. 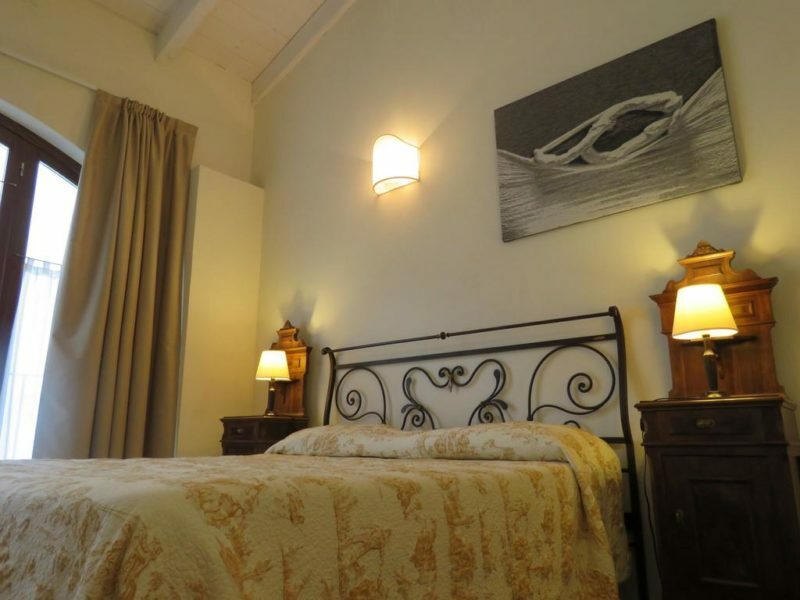 Classic is our double room dedicated to 2 people.